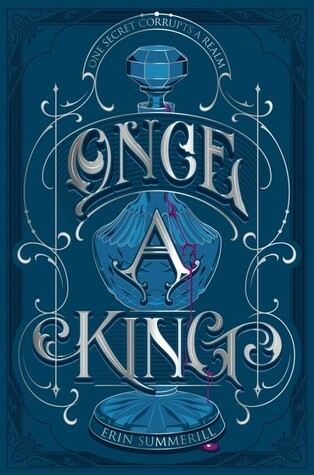 Synopsis: Aodren: A lonely, young king, searching for a way to dismantle his father’s dark legacy. About the Author: Erin Summerill was born in England. After spending years bouncing between air force bases in Hawaii, England, and California, her family finally settled down in Utah. When Erin doesn’t have her nose in a book, she’s busy chasing after her four kids, two dogs, and a cat. Visit her online at www.erinsummerill.com and on Twitter: @erinsummerill. My Review: This one was fabulous!! It was a great side story about two characters I came to love during the series. I still wish we would have gotten another story with the main characters from the first two books but I think this one worked out so well. If I could get another story about another character I would want a prequal about Enat. I fell in love with her from book one and would love her to have her own story. This one was a great blend of romance and fantasy and I could not put it down!